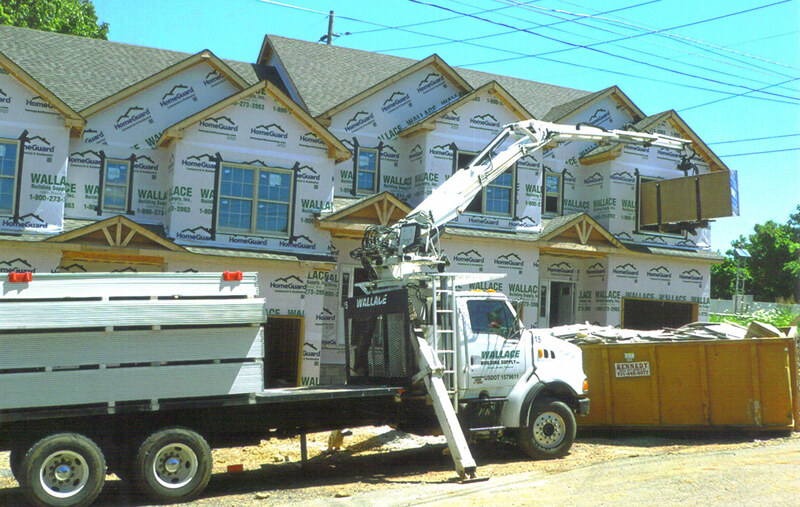 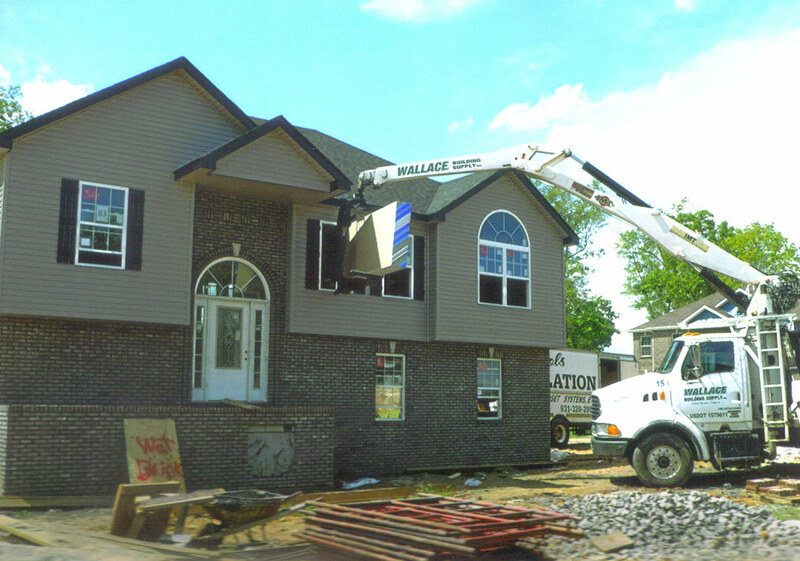 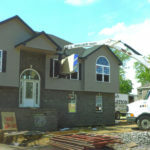 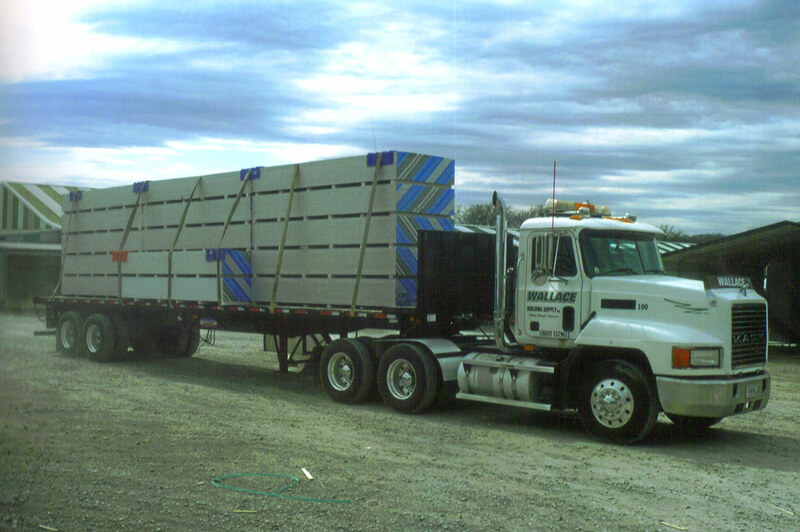 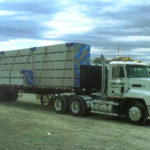 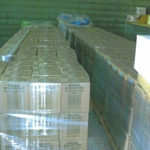 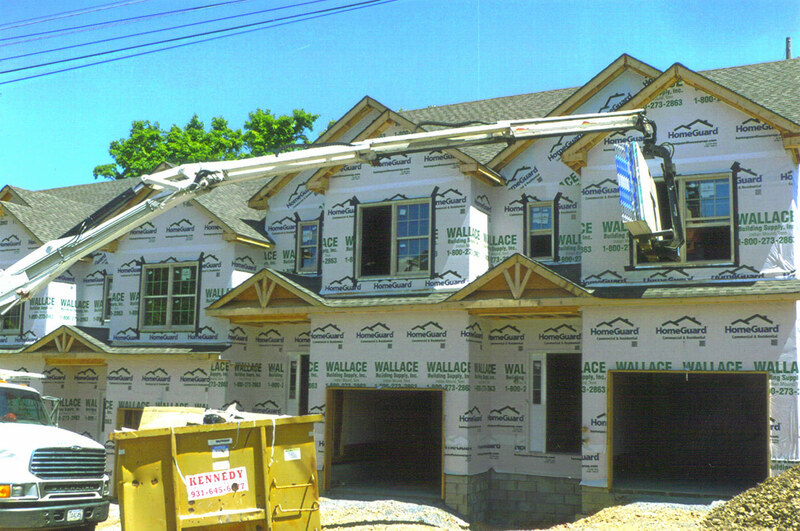 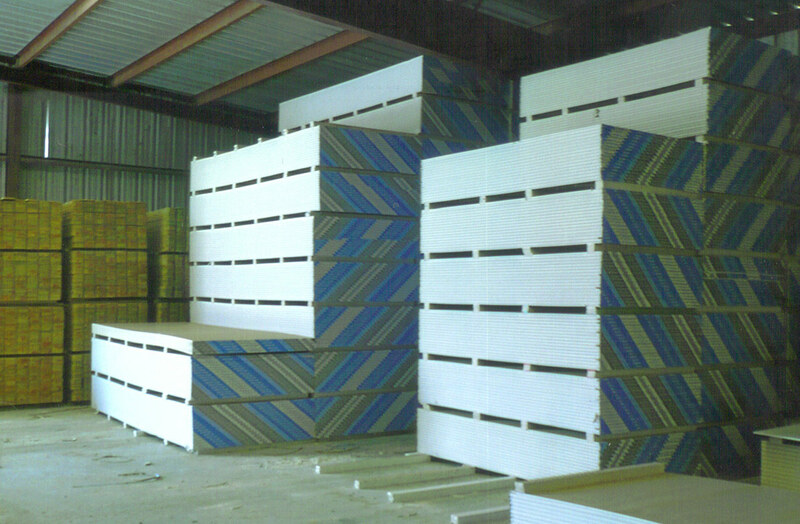 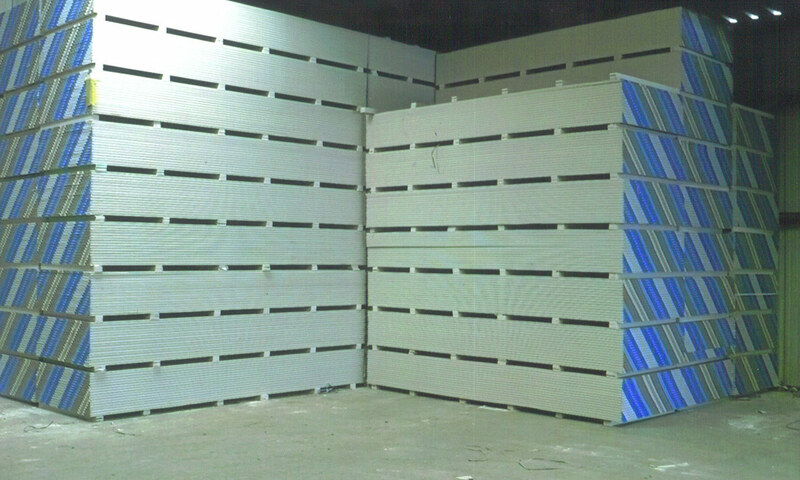 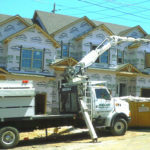 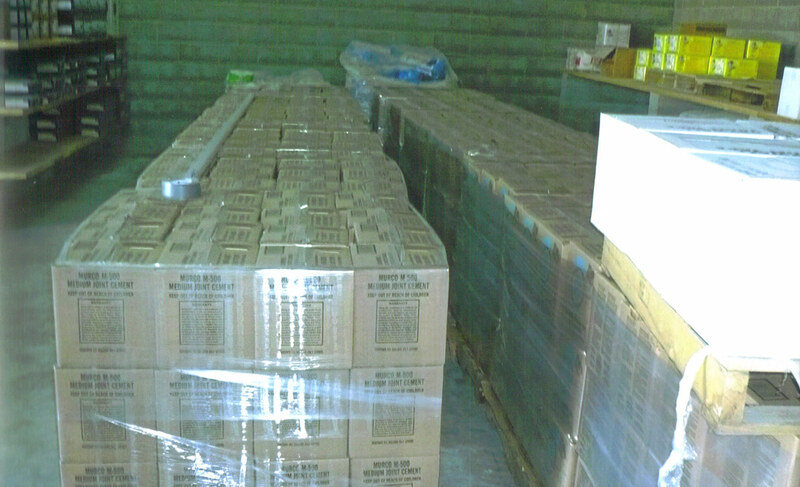 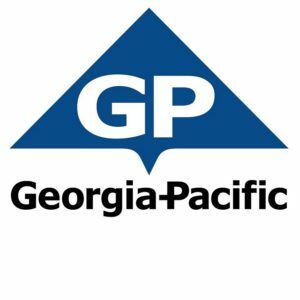 Wallace Building Supply offers a wide variety of stock drywall, with delivery to your job site. 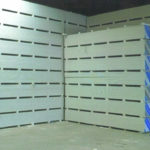 We also offer drywall mud and other accessories. 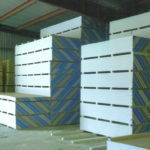 For more information on drywall, contact us today or visit the store for assistance.